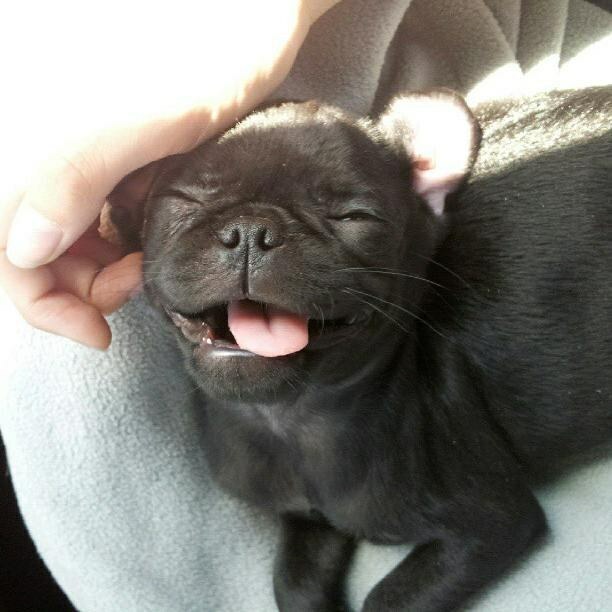 Because it’s not all bad! 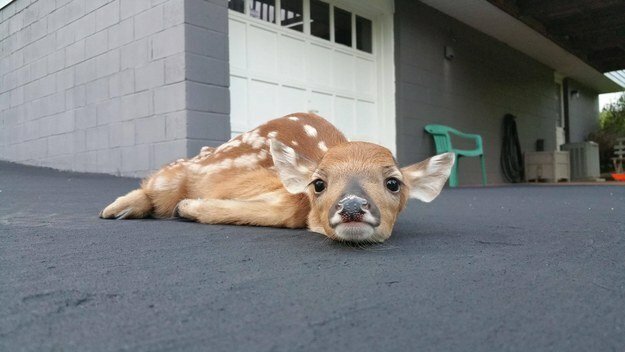 This lil’ fawn having a snooze in her neighbor’s driveway. 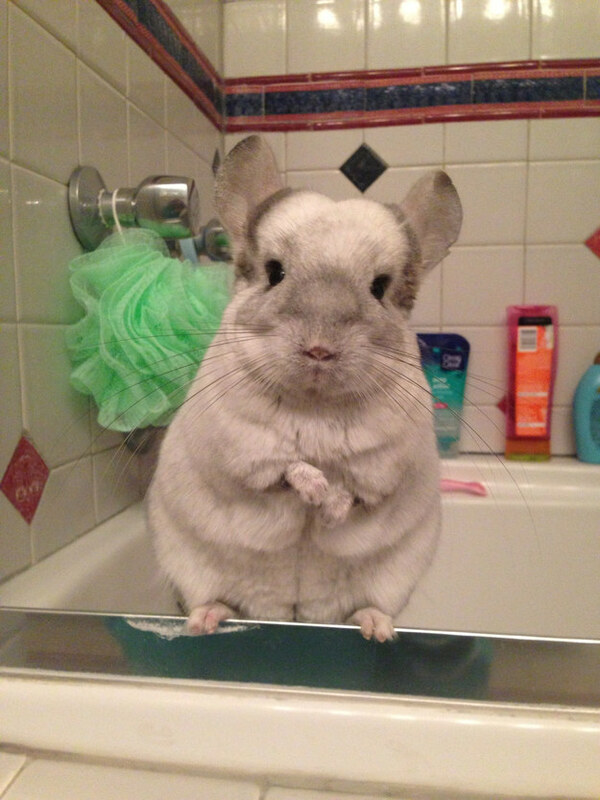 This chinchilla gearing up for bath time. 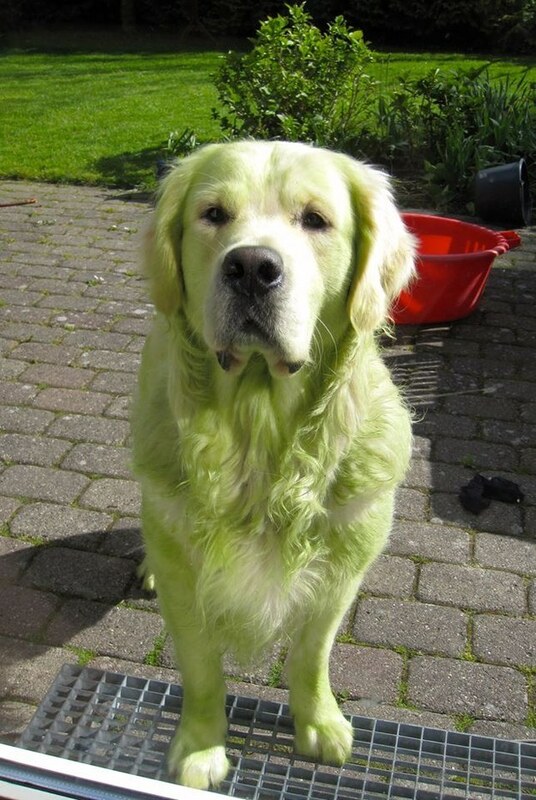 This Golden Retriever who just rolled around in freshly cut grass. 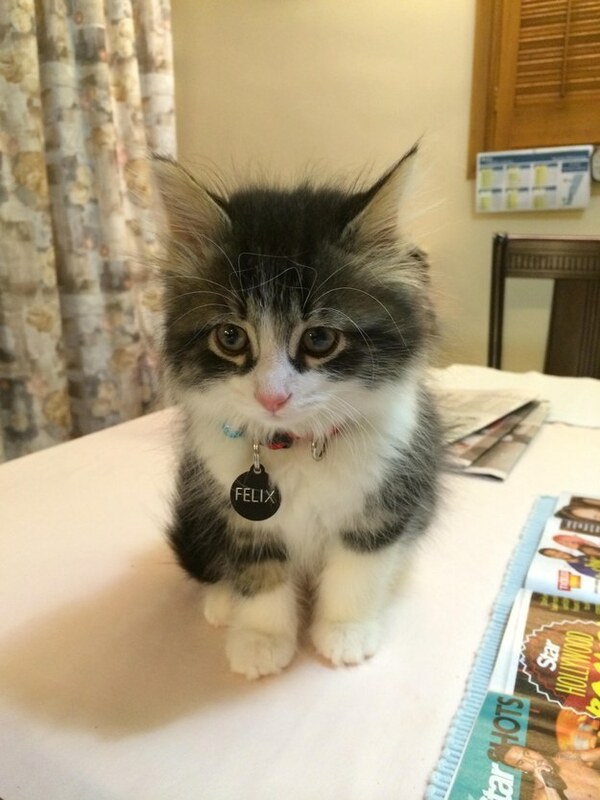 This pretty lady posing for the camera. 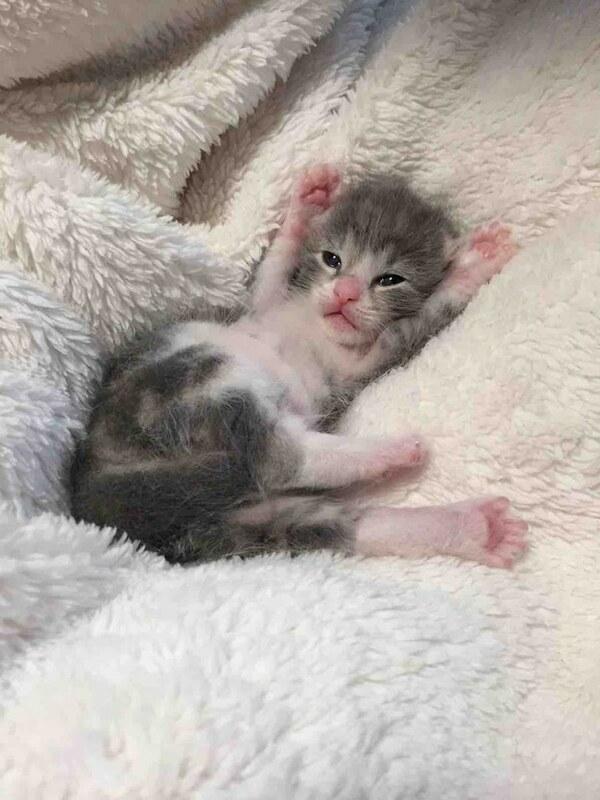 And this little tyke who just wants a hug. 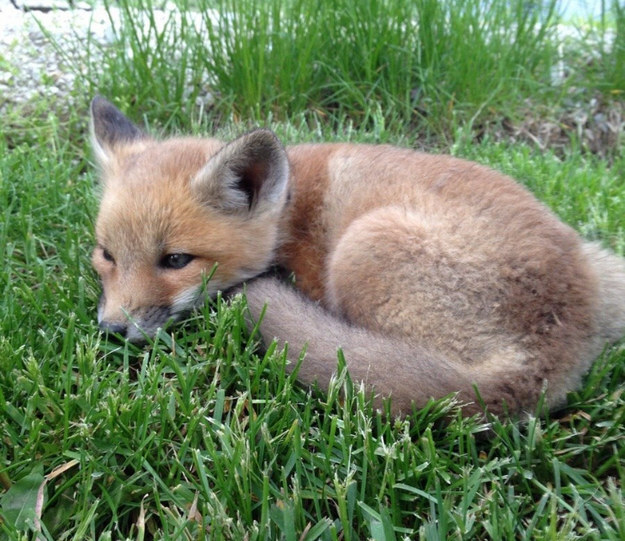 And this fuzzy fox kit who really needed a nap. 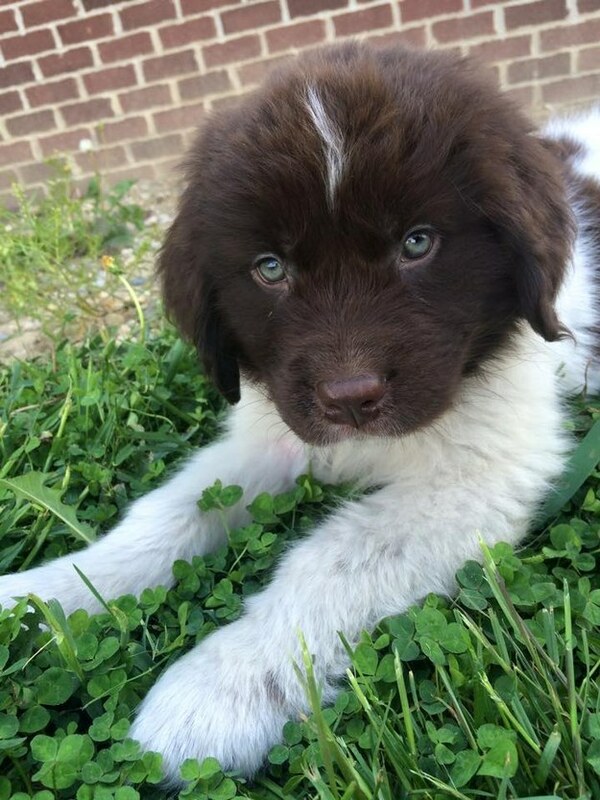 This Newfie baby who needs ALLLLL the puppy kisses. 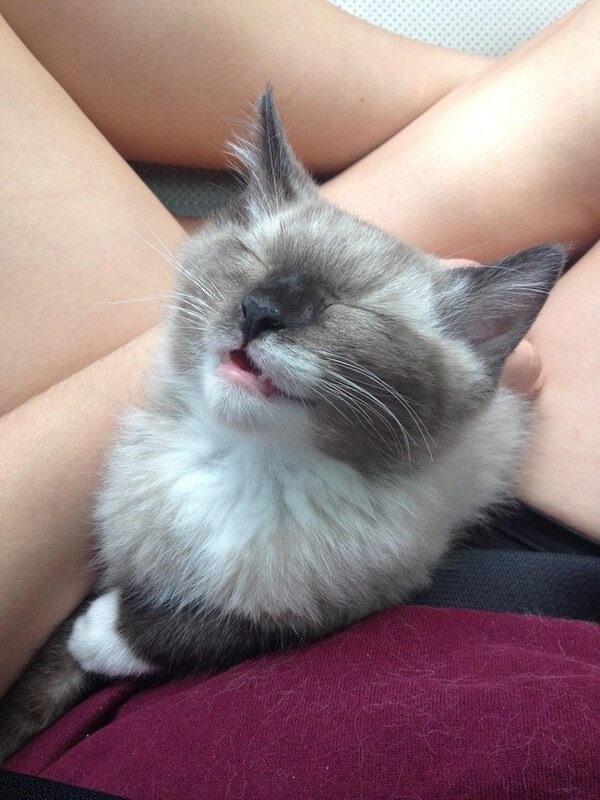 This sleepy smiler who’s so happy that it’s finally cuddle time. 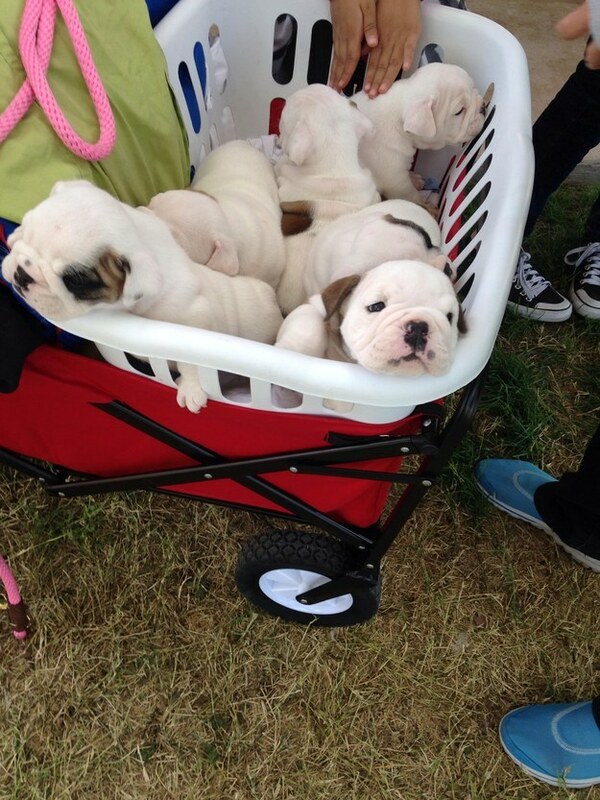 This wrinkly puppy basket of perfection. 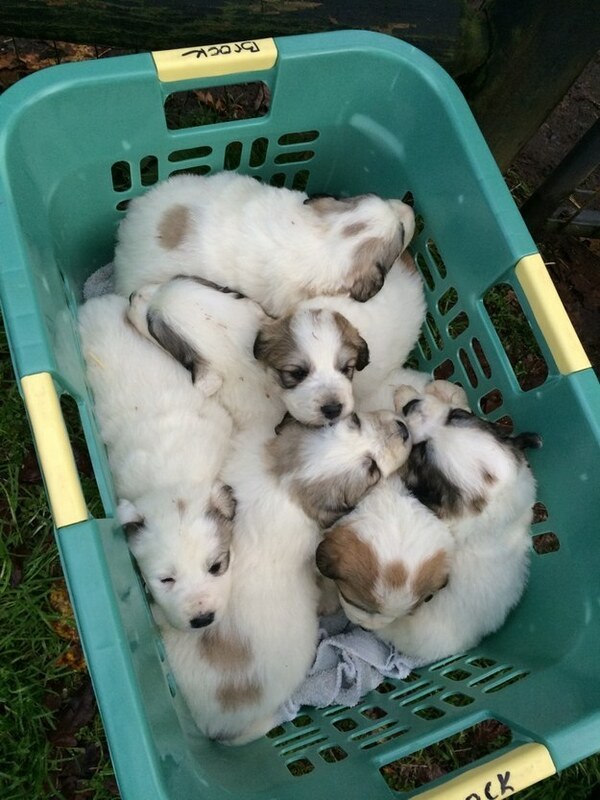 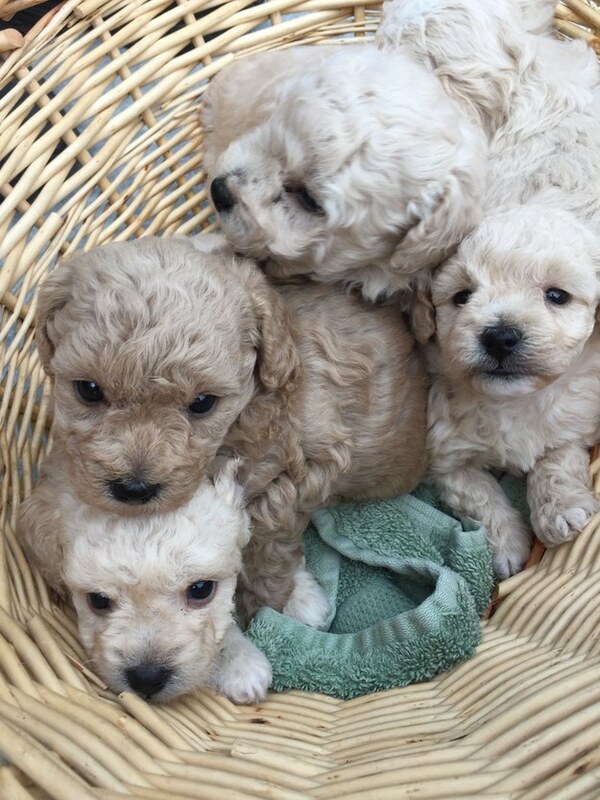 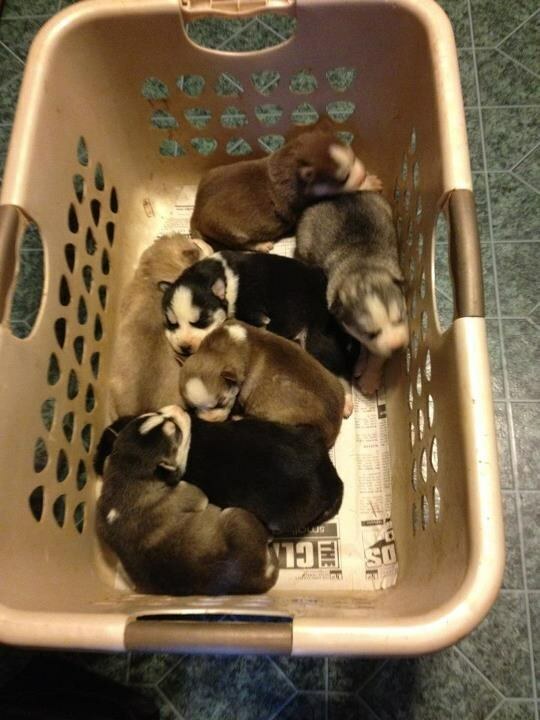 THERE ARE PUPPY BASKETS IN THE WORLD. 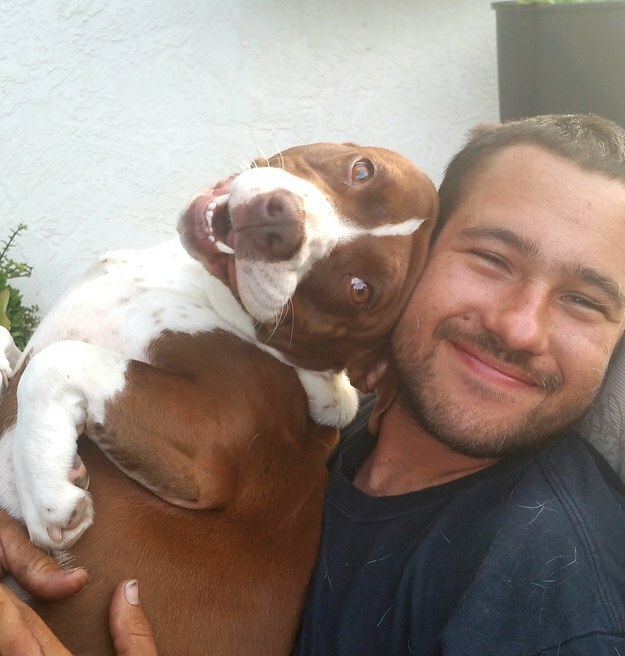 NEVER BE SAD. 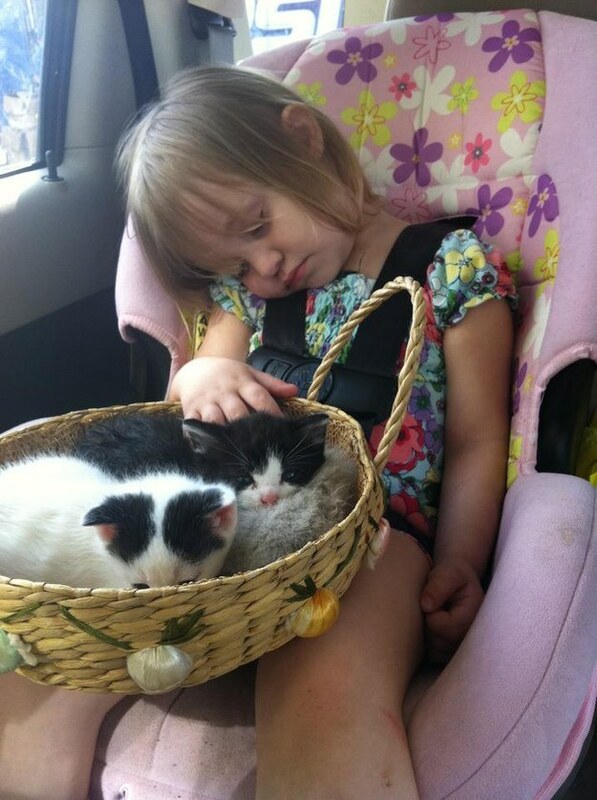 BONUS: A KITTEN BASKET WITH A SLUMBERING BEBE. 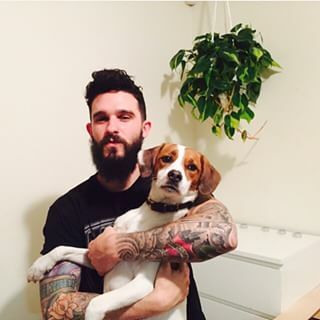 This poser who’s never taken a bad selfie in his life. 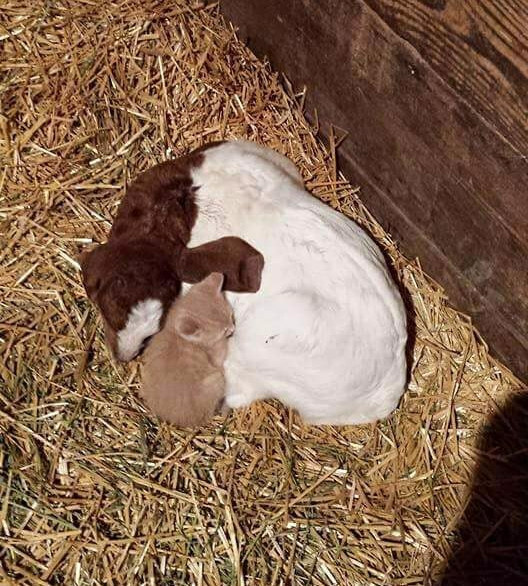 These cuddle buddies lookin’ real ~tough~. 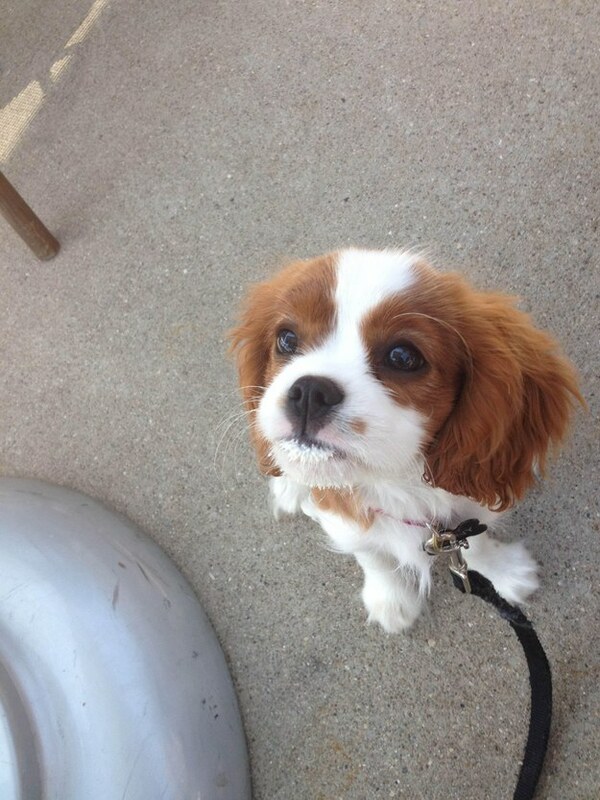 This cutie who just drank a delicious Puppachino. 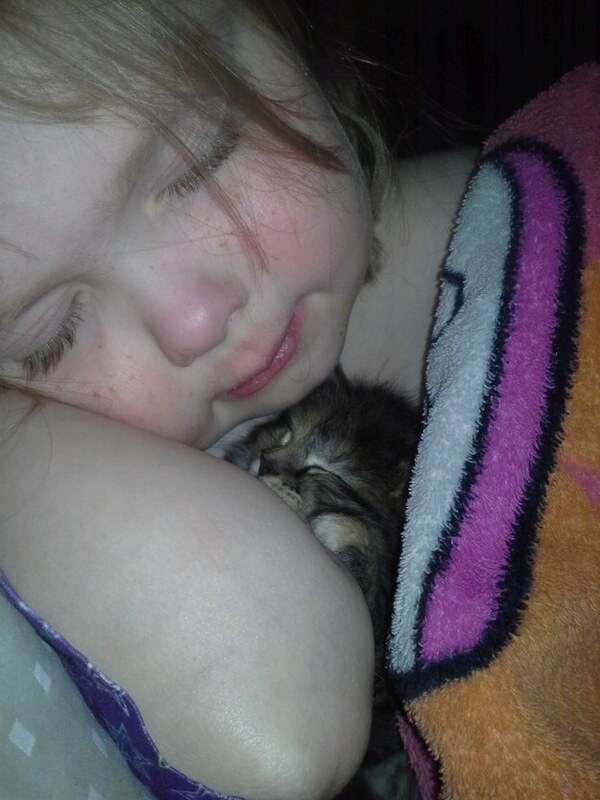 And these best friends taking a snooze. 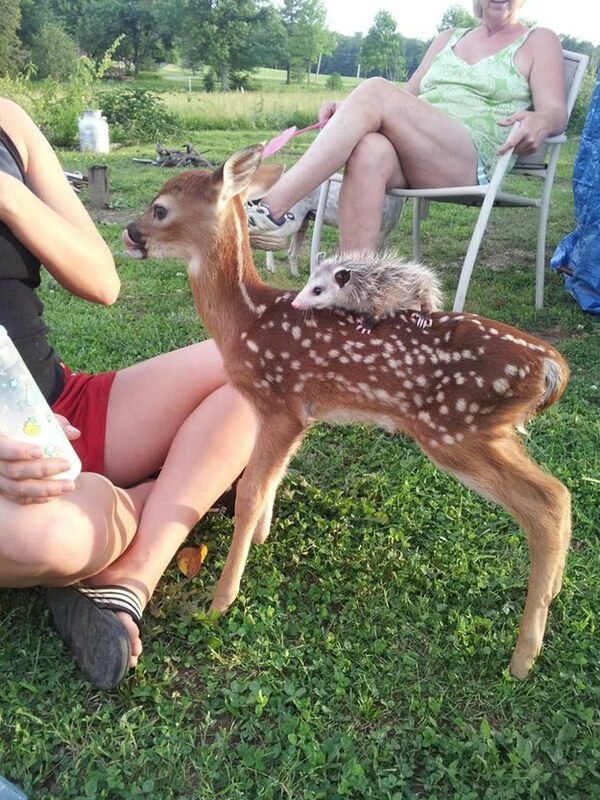 This baby possum hitching a ride from his buddy. 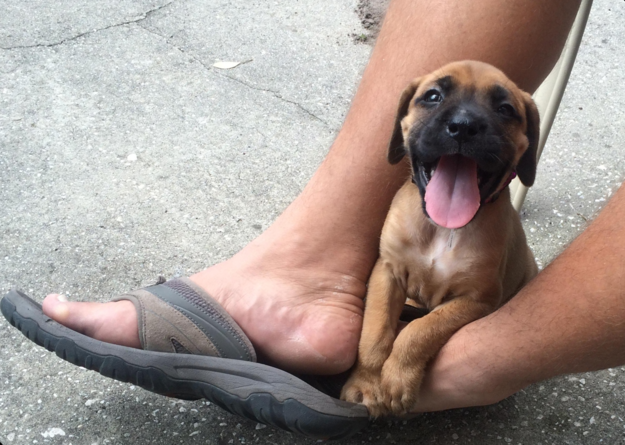 This joyful little dude who just found his forever home. 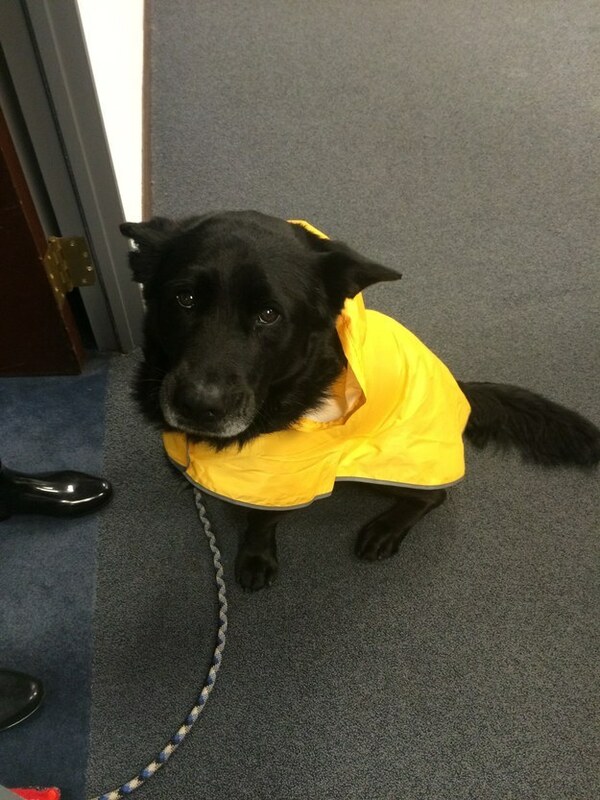 This pup who reaaally doesn’t wanna go out in the rain but he’ll do it just to get the mail for you! 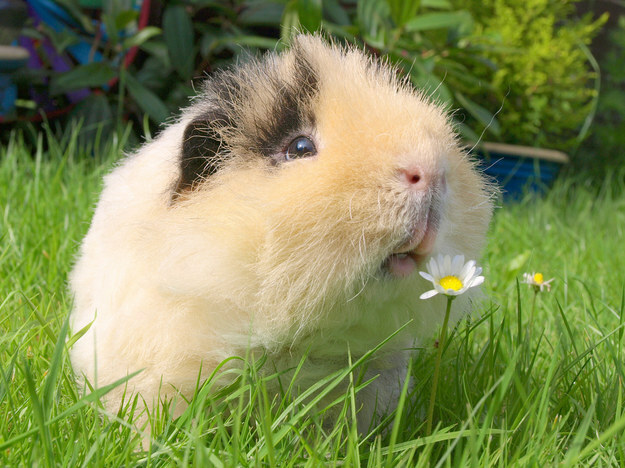 This piggie who just discovered how delicious flowers smell. 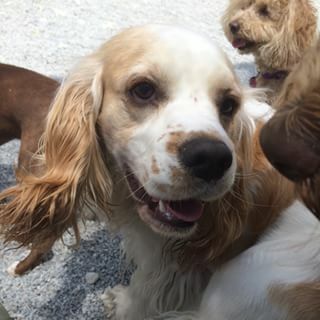 This very handsome freckle-faced boy. 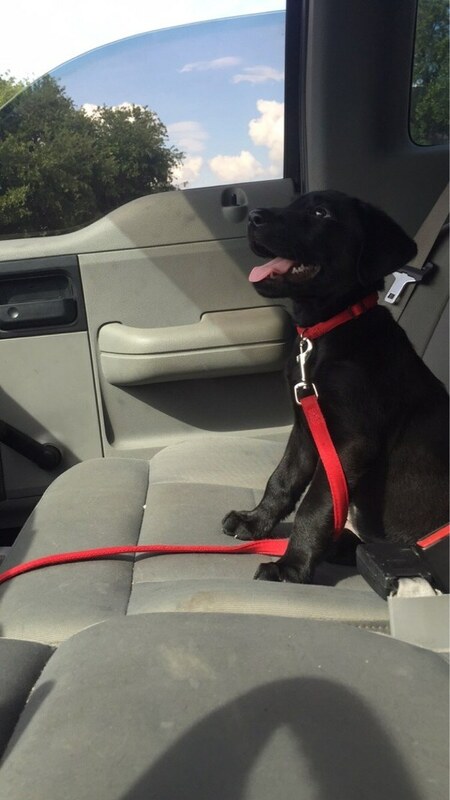 And this lil’ one on the way to his new home. 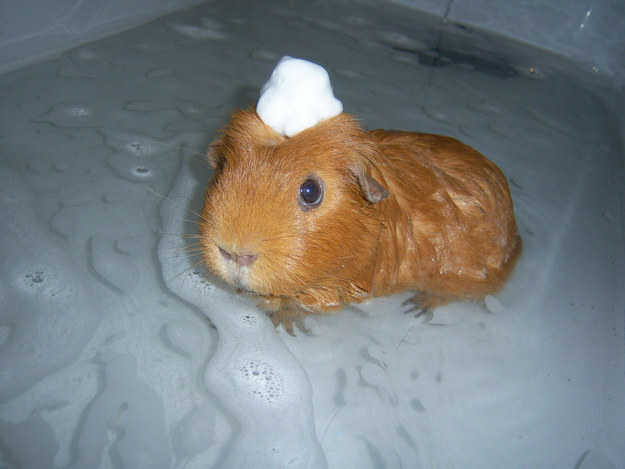 THIS PIGLET WITH A SHAMPOO HAT. 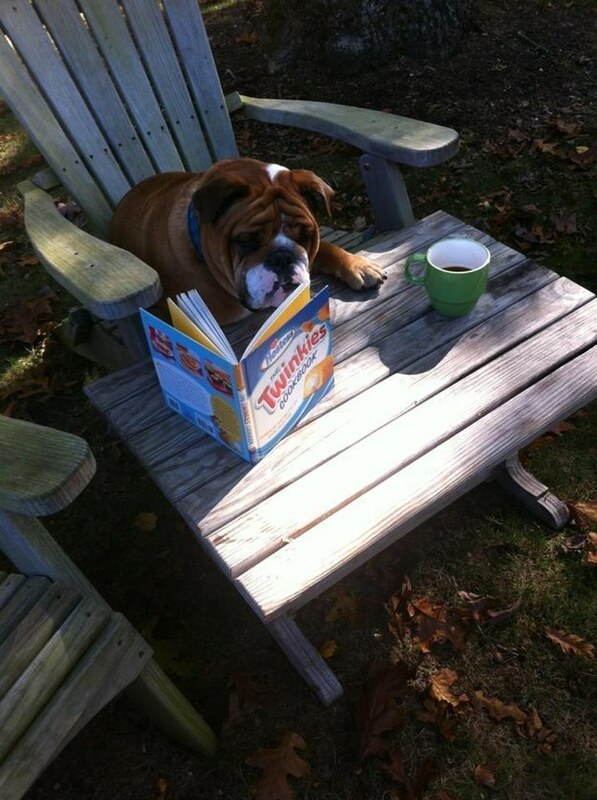 This dog who knows what’s important in life. 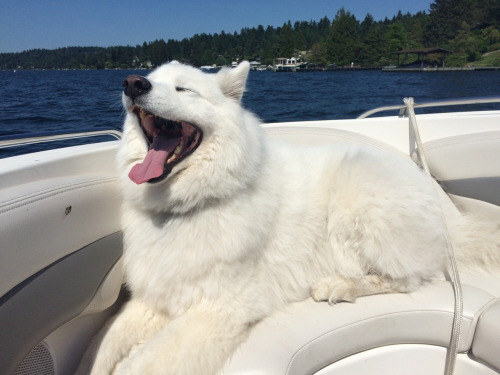 Skookum having the time of his life on this boat ride. 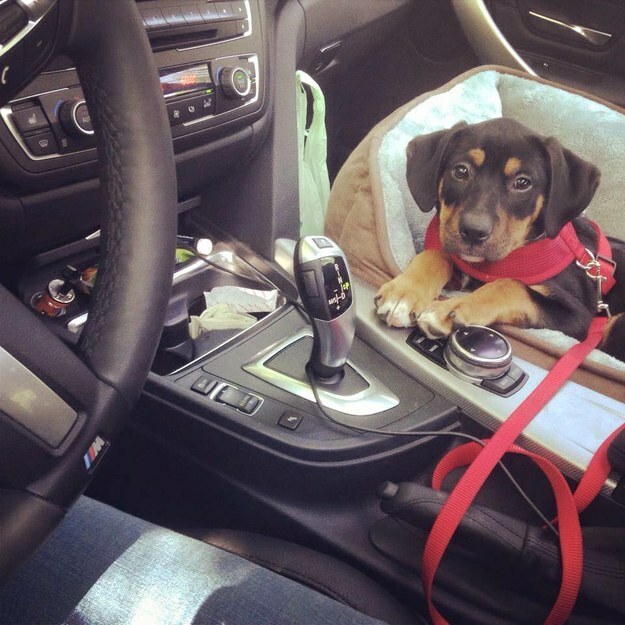 And this puppy braving his very first car ride. 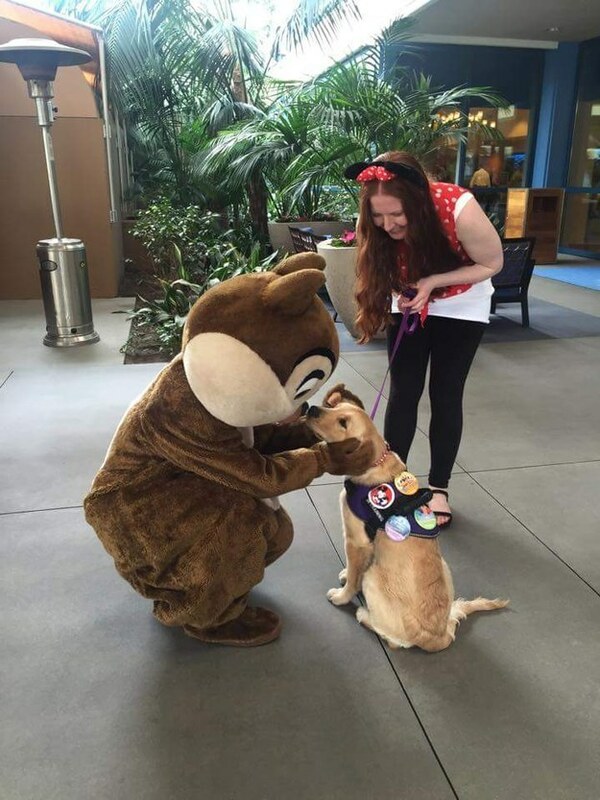 This service pup meeting Chip and loving every minute of it. 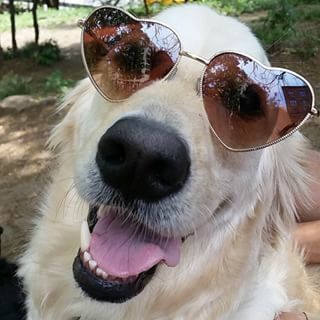 And this pretty ~funky~ dude. 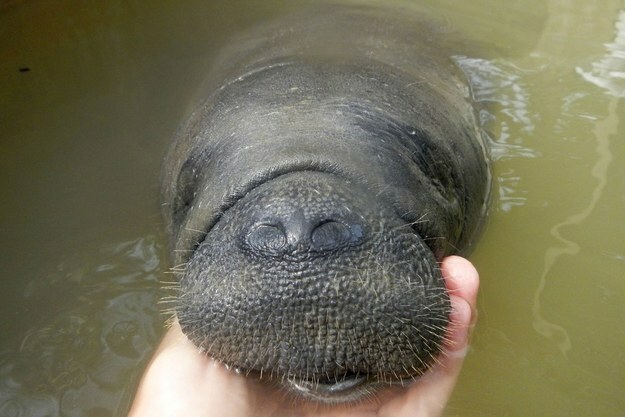 THIS VERY HAPPY RESCUE MANATEE. 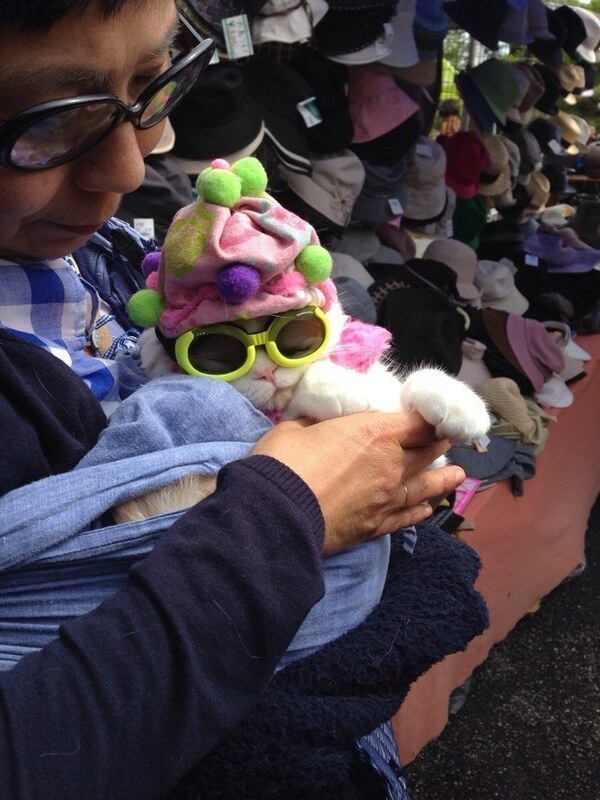 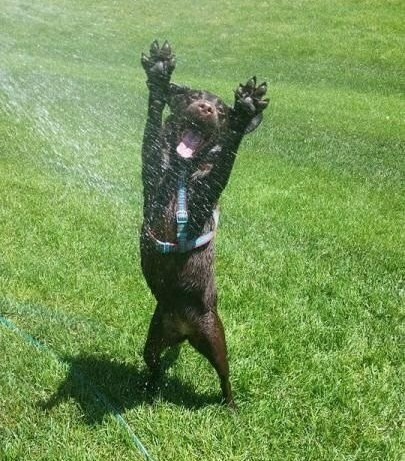 And this cutie who is just ecstatic about life. 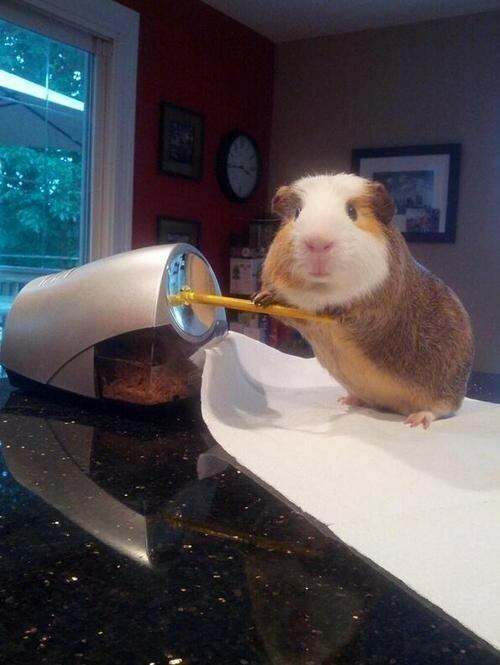 This guinea pig who is about to get some serious work done. 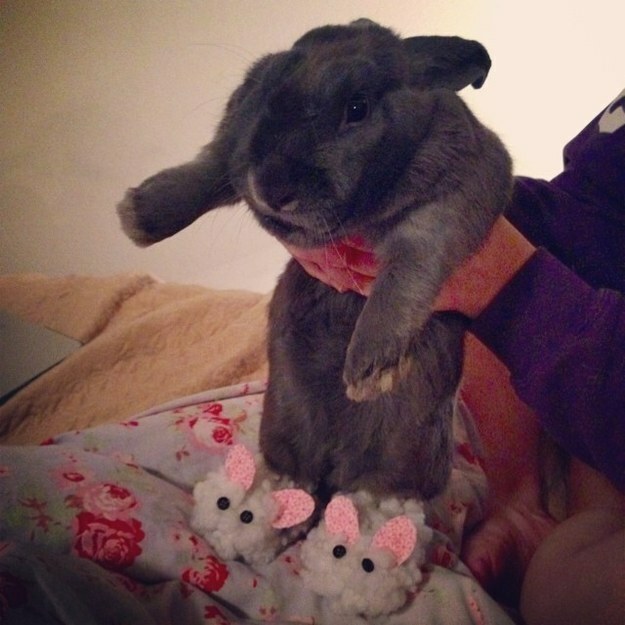 This cuddle bun wearing bunny slippers. 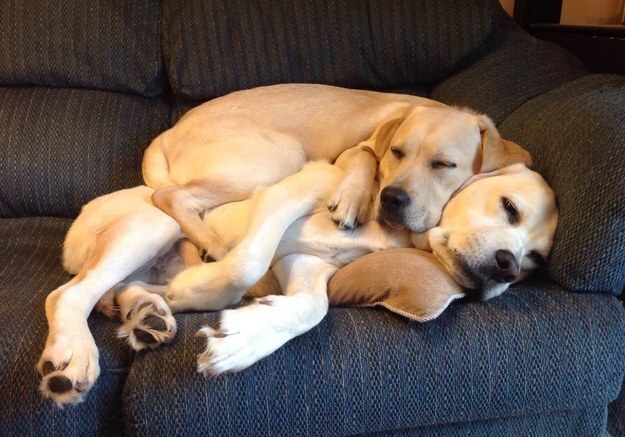 These best friends who never miss their afternoon nap together. 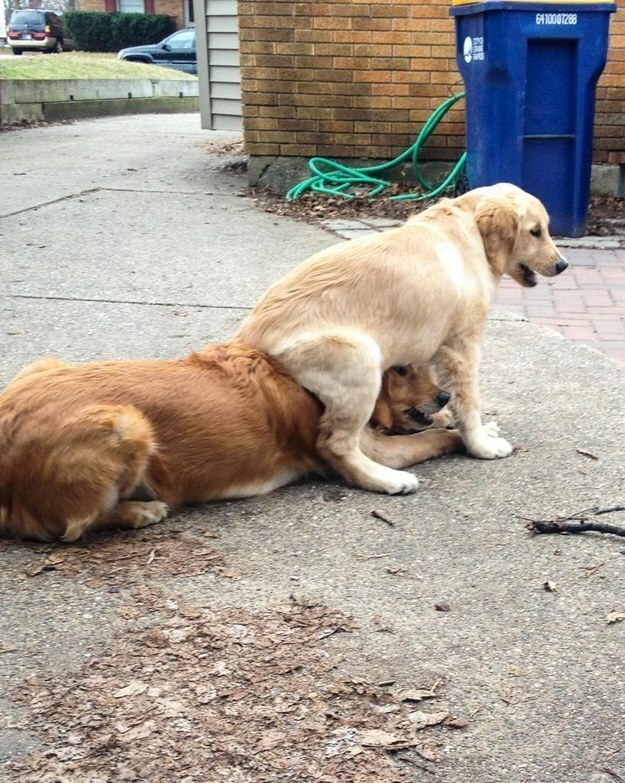 These goofballs who know playtime is ESSENTIAL. 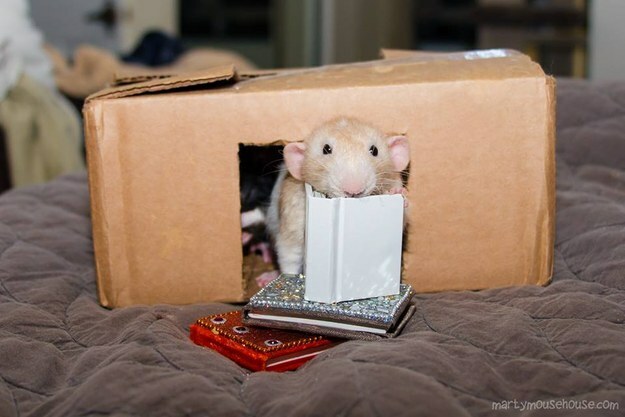 This lil’ rattie catching up on some very important reading. 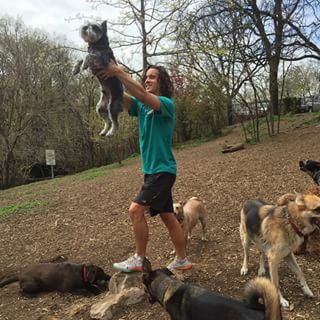 This dog being the new Simba and loving every minute of it. 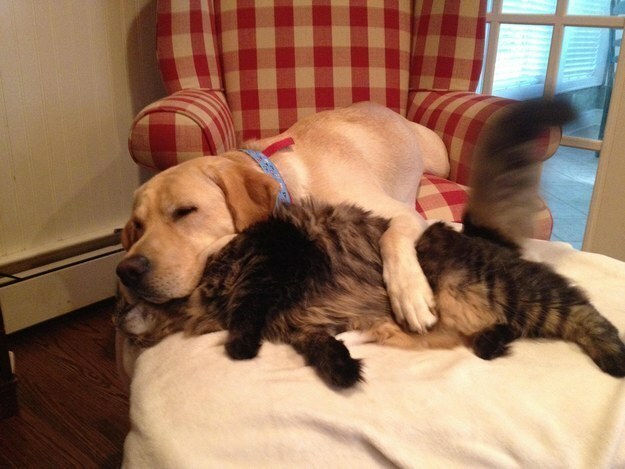 And finally, these buddies who love each other unconditionally.